In order to succeed in today’s highly competitive world, you need to make a lasting impression on your clients. A luxury business card will help you achieve exactly that. 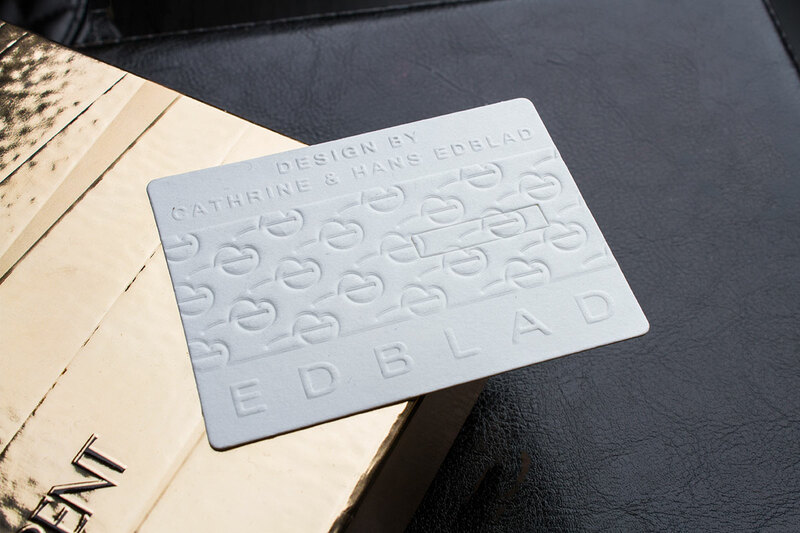 A sophisticated and premium looking business card can help improve brand image and ensure brand recall.